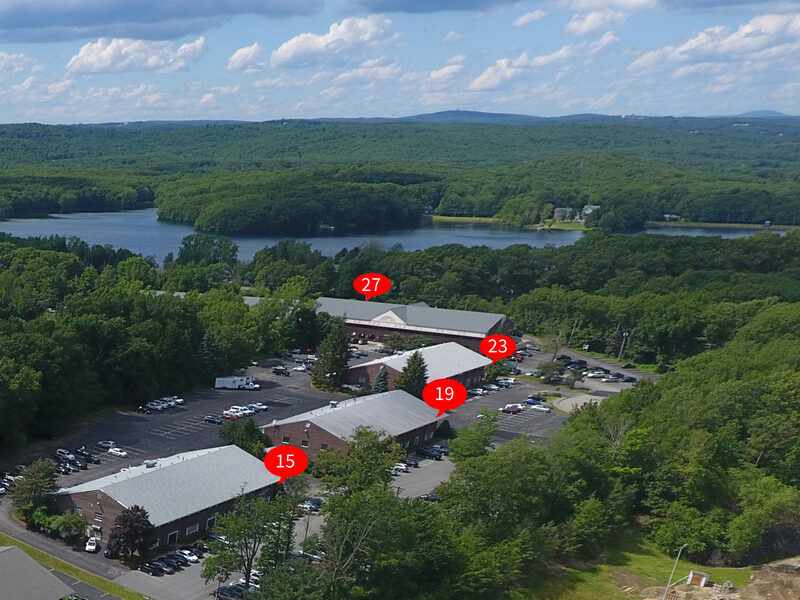 Tom Kelleher of Kelleher & Sadowsky of Worcester, recently brokered the lease extension of ±4,683 SF of office space at 23 Midstate Drive in Auburn, MA to Worcester Regional Retirement System. For over 100 years the Worcester Regional Retirement System has provided benefits to the public employees and retirees of 100 governmental units throughout Worcester County. As one of 104 public employee retirement systems within the Commonwealth of Massachusetts, the Worcester Regional Retirement System operates under and administers the provisions of the contributory defined benefit plan established by Chapter 32 of the Massachusetts General Laws.